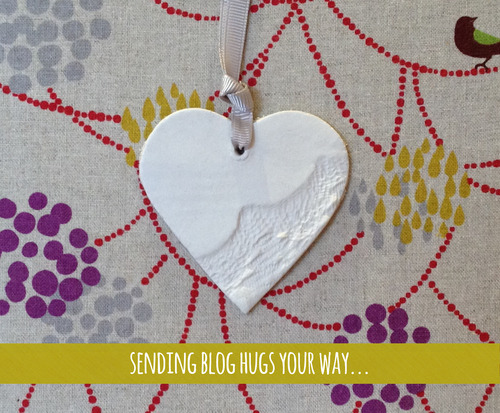 I love Holly Becker’s sweet #bloghug idea to give your favourite blogger a virtual shout out and show your appreciation for what they do. This entry was posted in Blogs & Blogging and tagged #bloghug, Bradshaw & Sons, Decor8, Decorator's Notes, My Tiny Plot, Oyster & Pearl, The Startup Wife. Bookmark the permalink.